Japan, land of the rising sun. 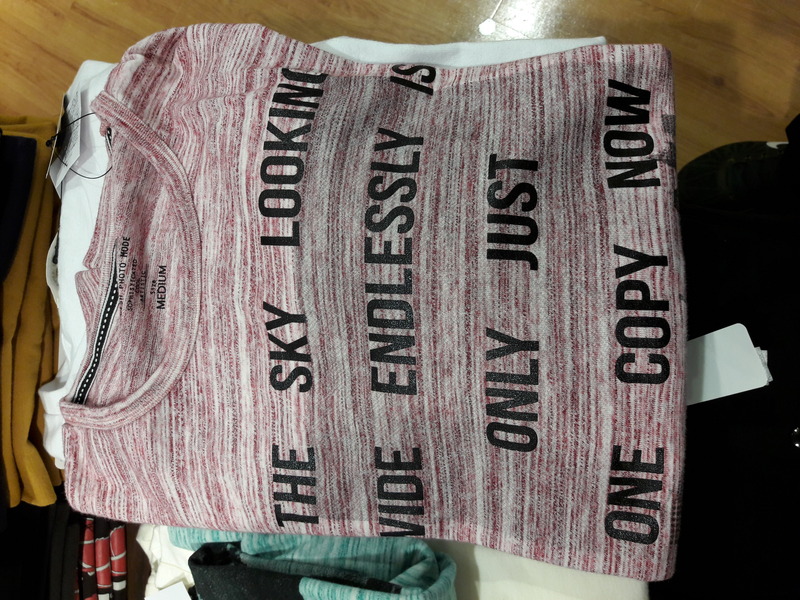 for instance on this shirt which says: the sky looking wide endlessly is only just one copy now. Or this aftershave, which has for some random reasons, german words on it (although it is not a German product). 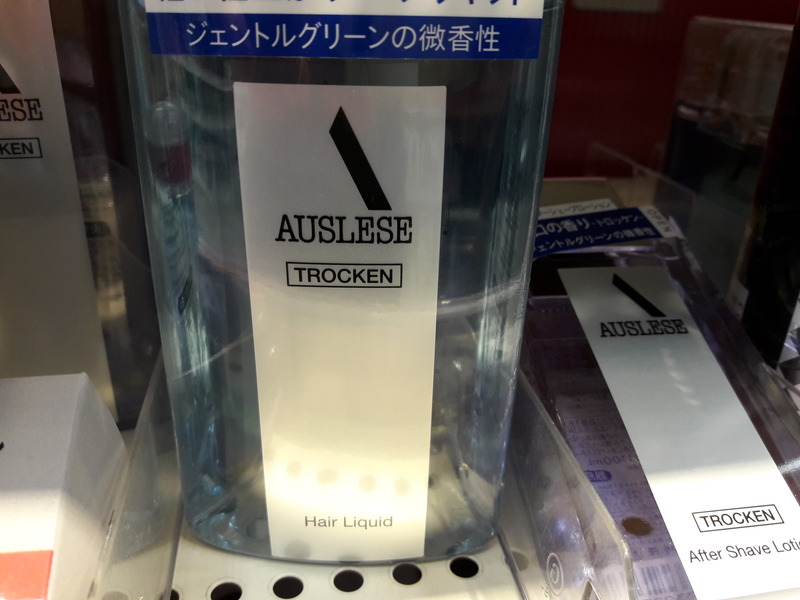 Auslese is a vine in German and trocken means dry so yeah. you might have never seen before. But also you will see amazing people, nerds and talents. For instance this boy who drums like a master (in Video). Or this guy who definately loves this dancing game (in Video). Japan is unique, in many ways. But the most crazy or strange things you might find in Tokyo. There are maid cafes, robot cafes, cat cafes and even owl cafes. The list goes on and on. 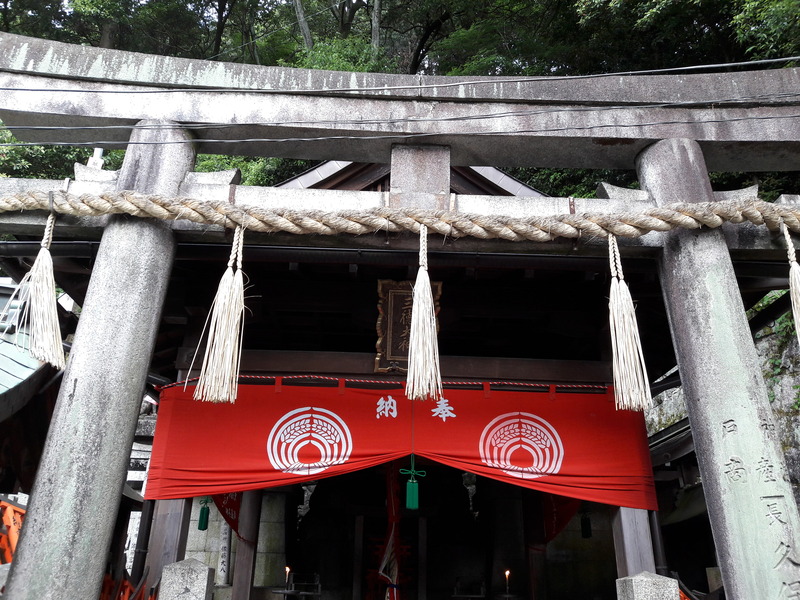 temples, shrines and so many other spiritual places that are worth visiting! 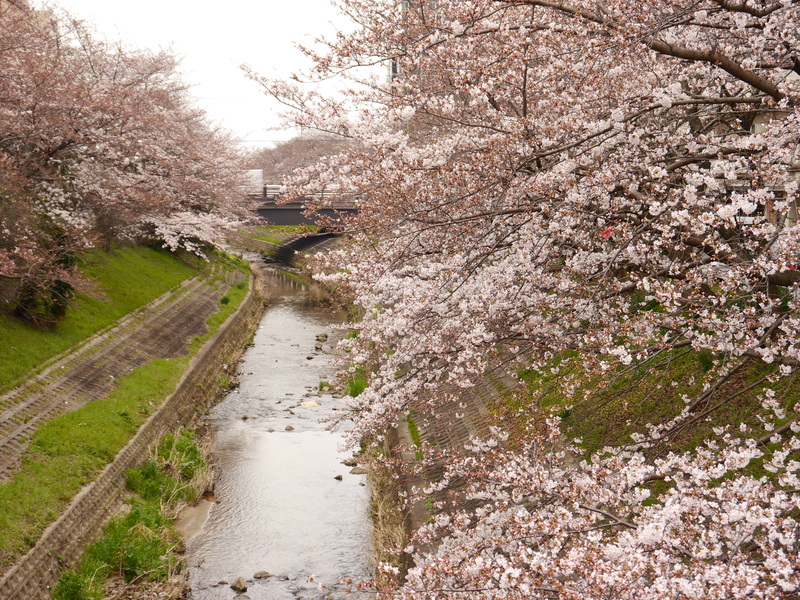 Also if you visit Japan in spring, make sure you see the Sakura blooming. 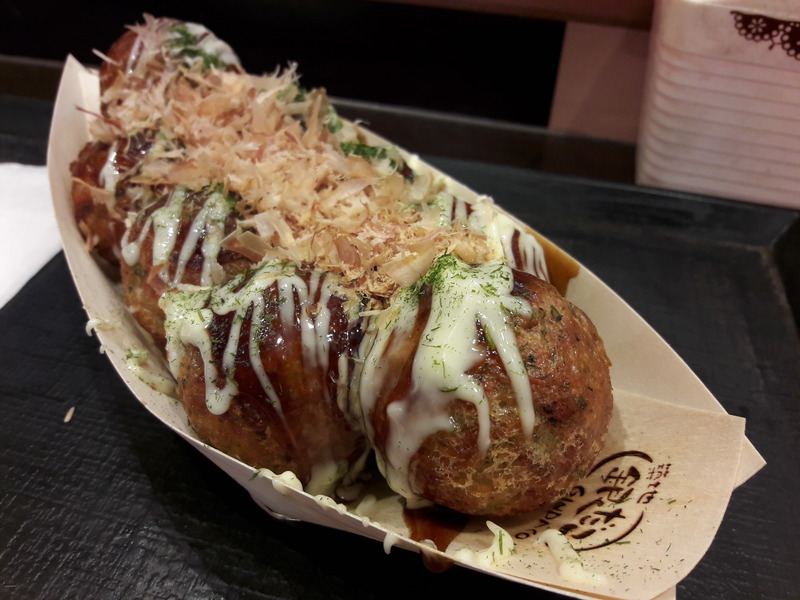 My number one of Japan is the delicious and healthy food, which has so much variaty. You love fish? 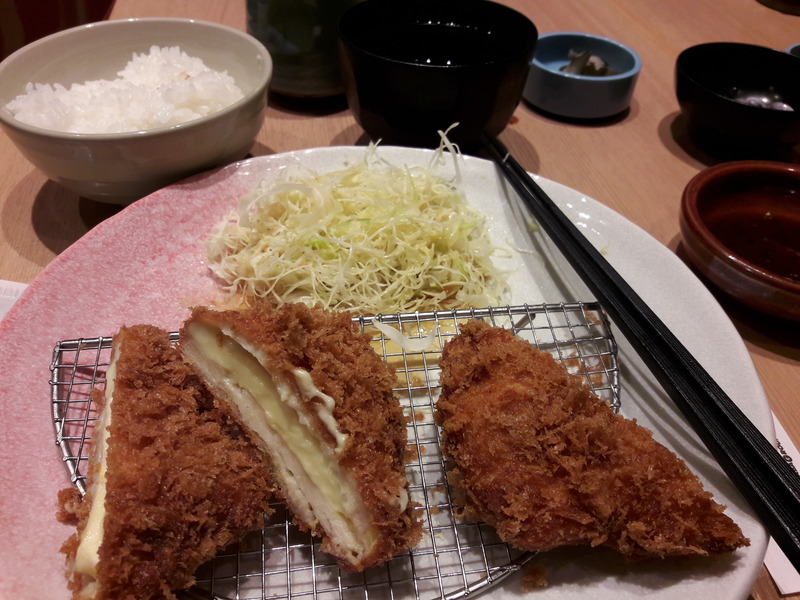 There are countless fresh and tasty fish dishes in Japan. You love meat? Just buy one of the many different kinds of meat, Japan has to offer. 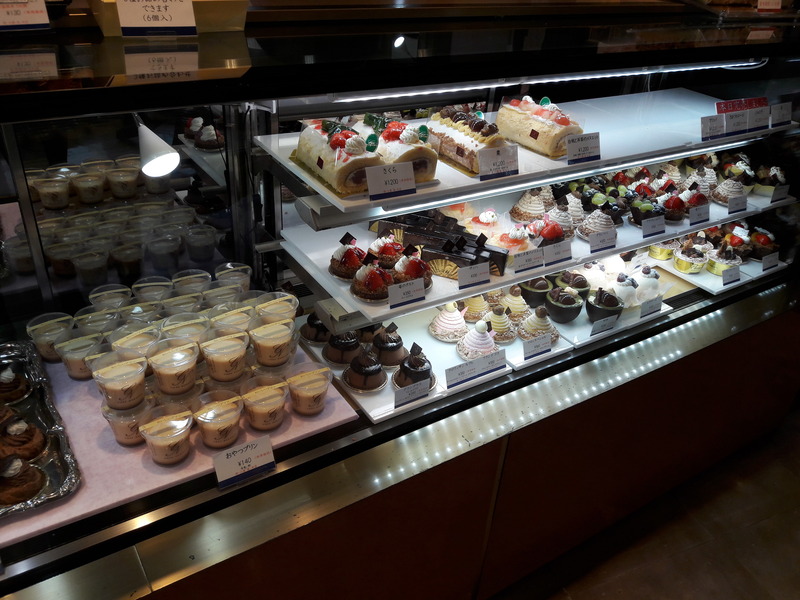 And you can even find deserts in a quality that nearly reaches European standard. So what are you waiting for? Go and visit this amazing country! 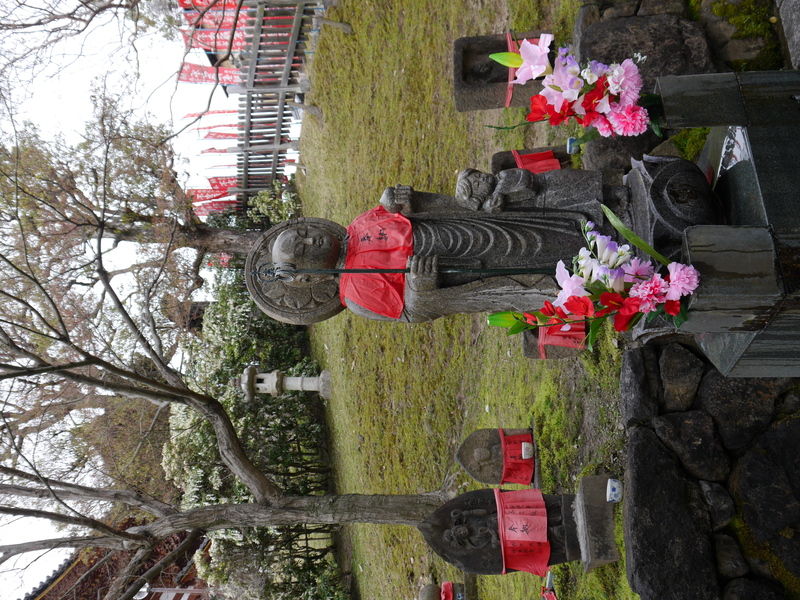 A glimpse of Japan's festivals - all in the one spot!